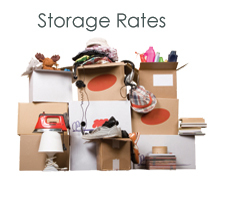 Since 1996, Falls Run Self Storage has been helping people with their storage and U-Haul needs. We are conveniently located near Quantico USMC Military base on Rt. 17 near the I-95 interchange in Fredericksburg, Virginia. 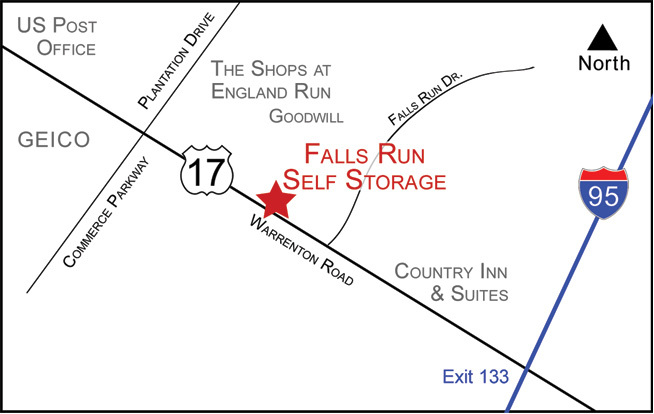 Falls Run Self Storage is your Stafford County and Fredericksburg area self-storage facility. 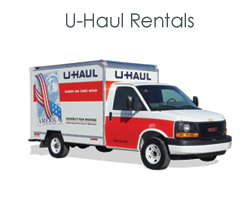 We have competitive pricing and offer several different size storage units and parking spaces for rent bring your vehicles, boats and RV’s and yes we are an authorized U-Haul dealer. 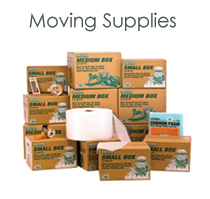 We also sell packing and moving supplies too. We offer automatic credit card billing for stress free account management. All major credit cards accepted. Mention this for 1/2 off the first two months on select units! New rentals only.